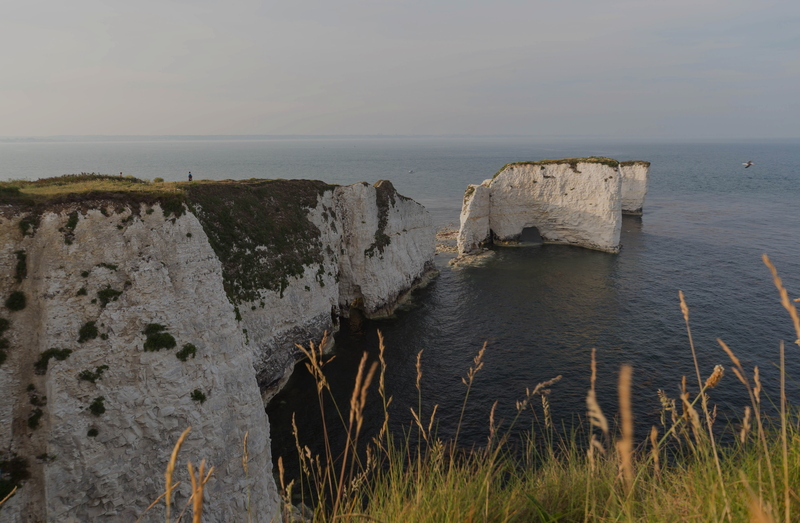 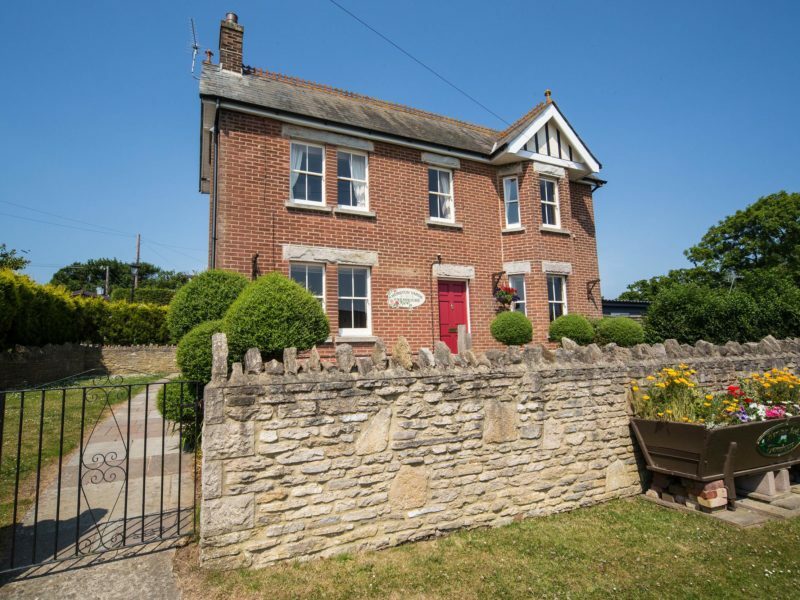 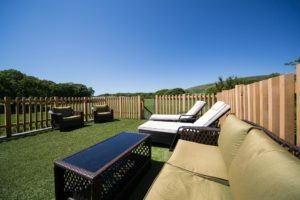 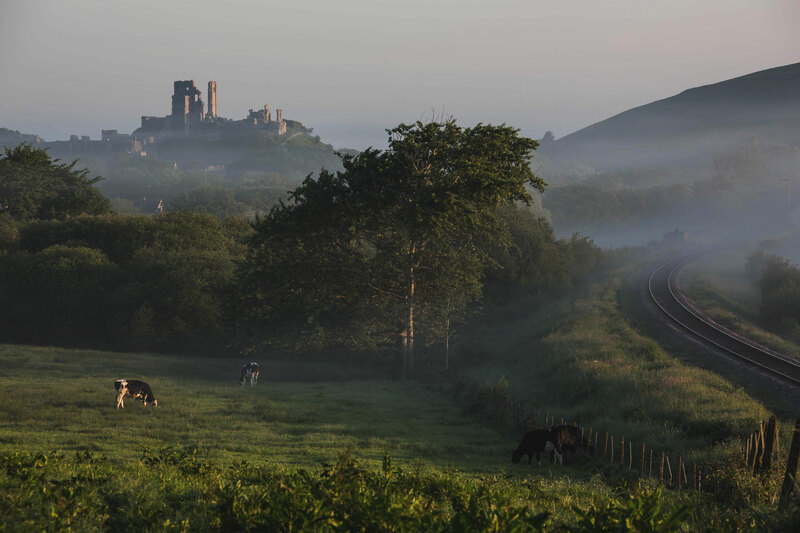 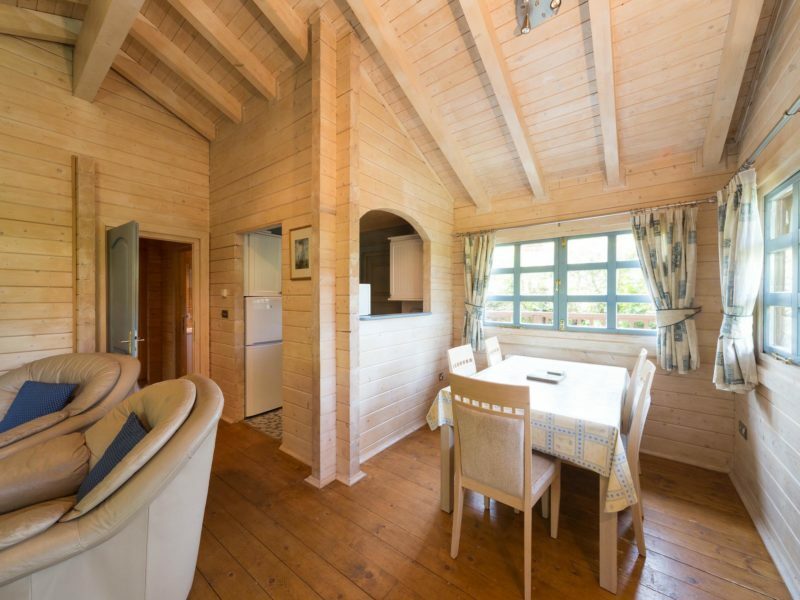 Herston Log Cabins are set in the Isle of Purbeck at the gateway to the Jurassic Coast, Dorset – perfect for a self catering holiday, rain or shine, summer or winter. 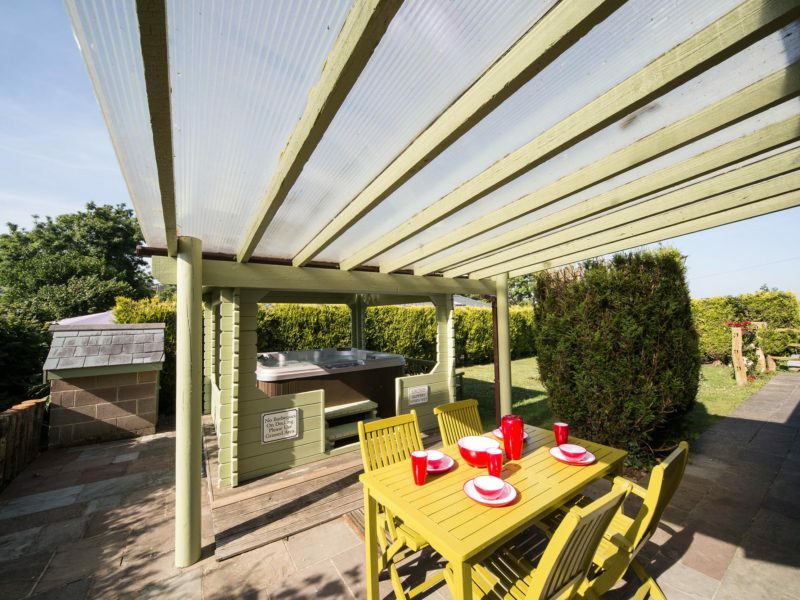 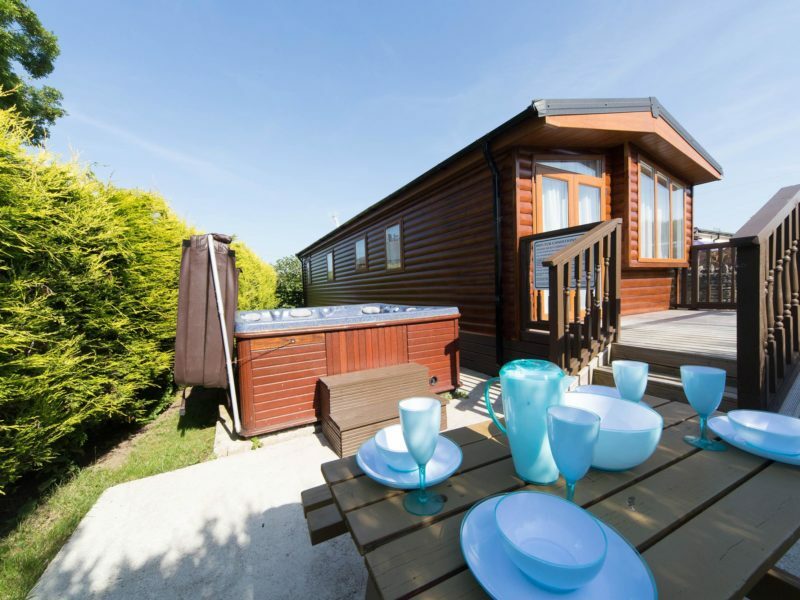 Our cabins and lodges are ideal for a self catering family or group holiday, rain or shine, summer or winter. 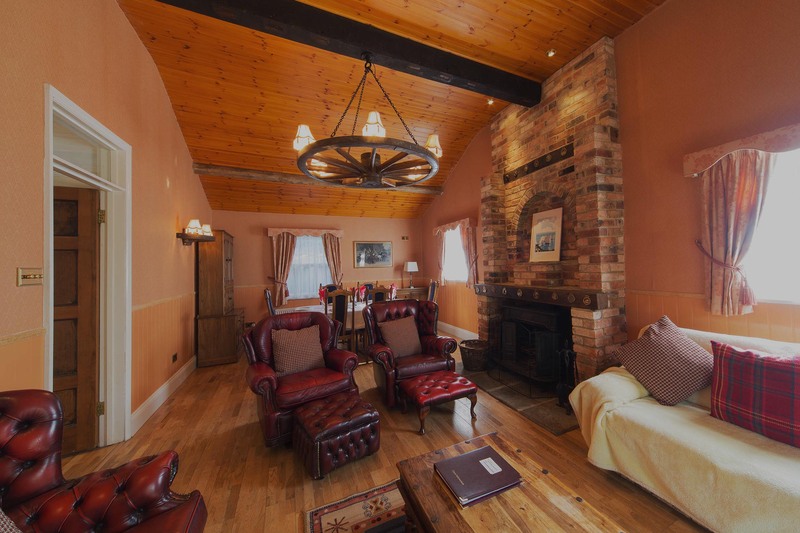 The rustic wooden properties, equipped with hot tubs, make a welcome change from the usual holiday cottage or bed & breakfast. 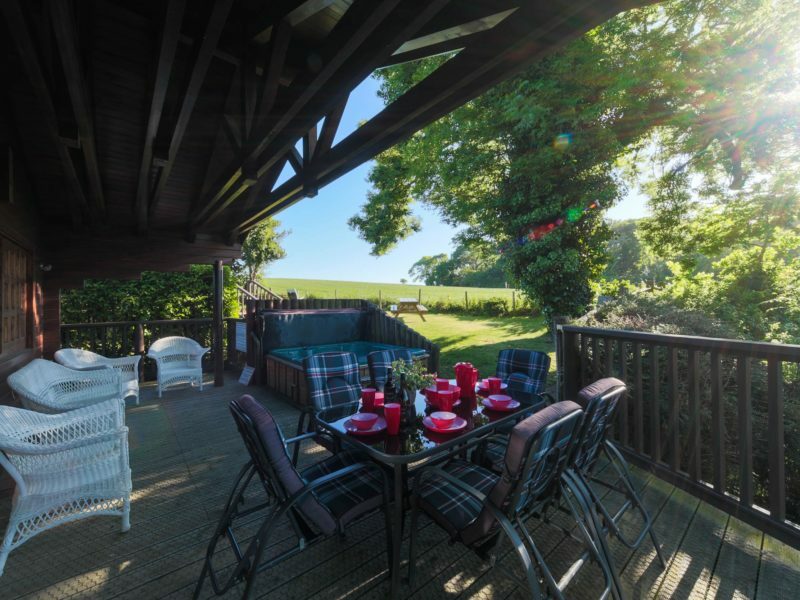 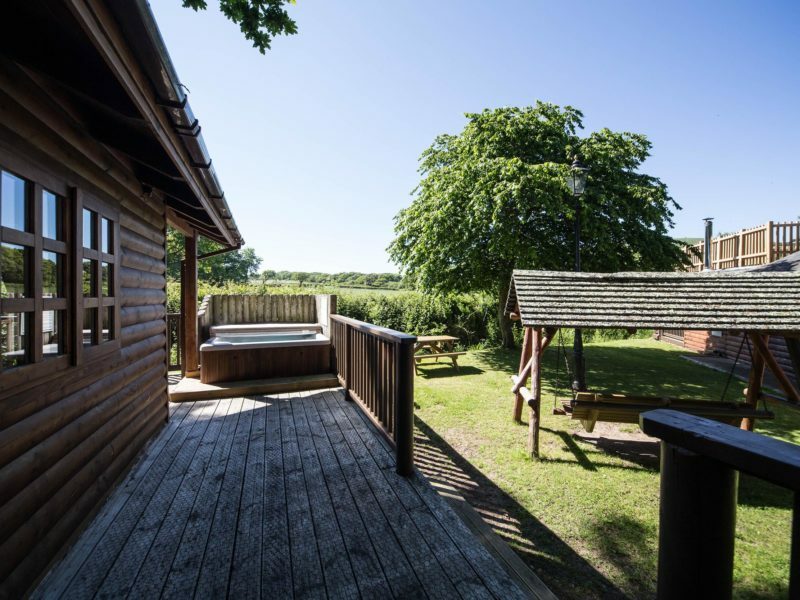 With full self catering facilities, heating, verandas and private outdoor spaces our luxury log cabins offer a holiday alongside naturewith 4-star accommodation. 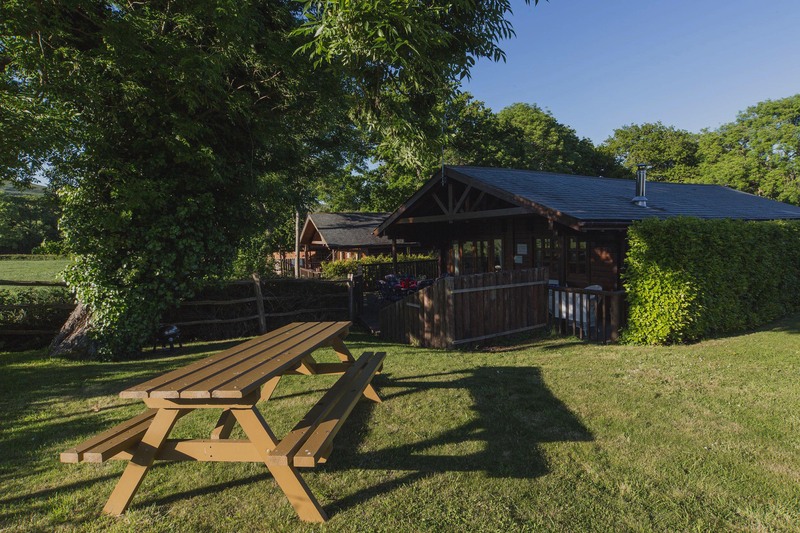 Our cabins and lodges are ideal for a self catering family or group holiday, rain or shine, summer or winter. 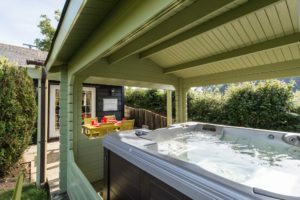 The romantic wooden properties, equipped with hot tubs, make a welcome change from the usual holiday cottage, bed & breakfast or camping trip. 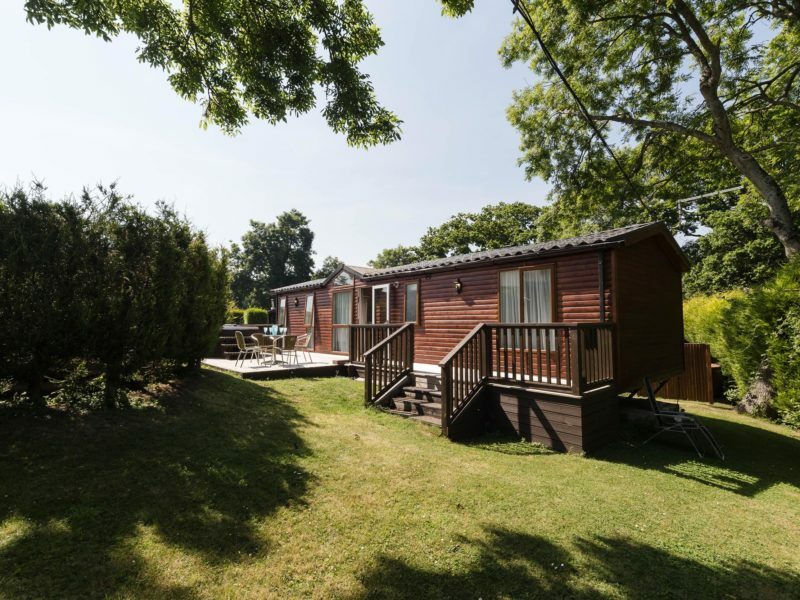 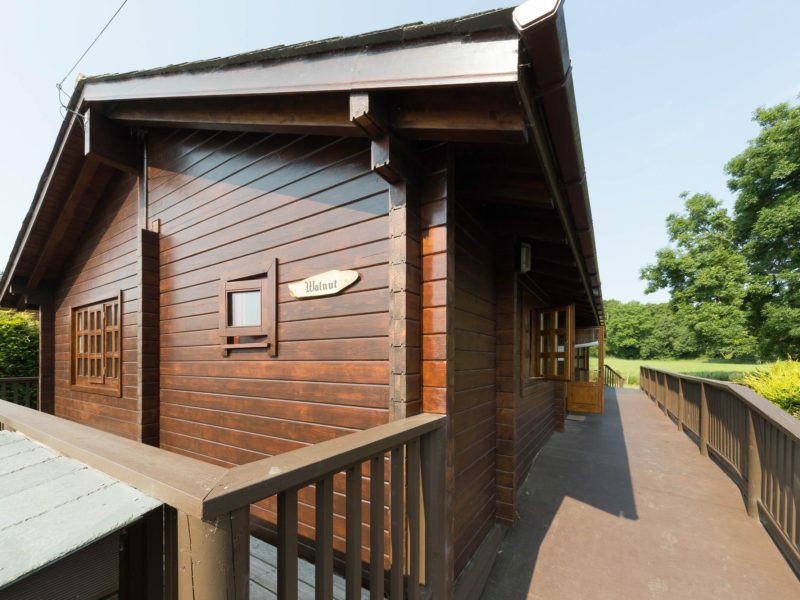 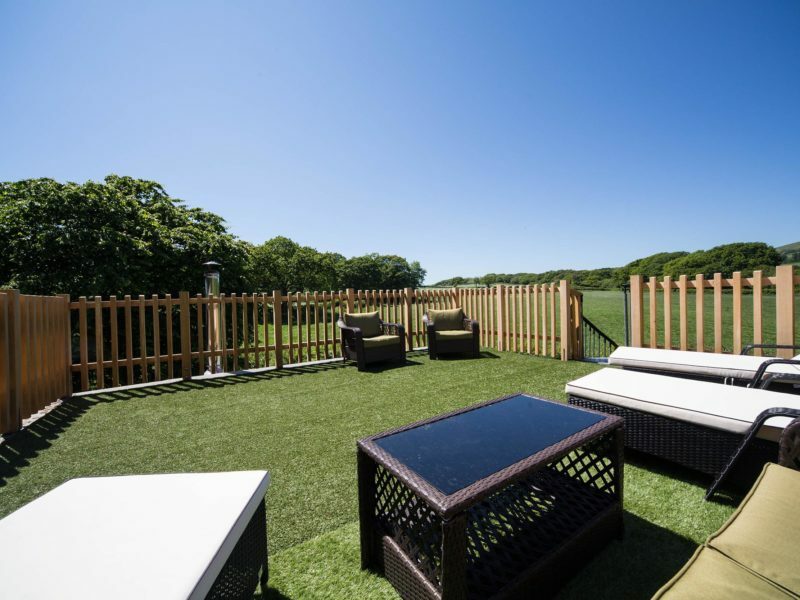 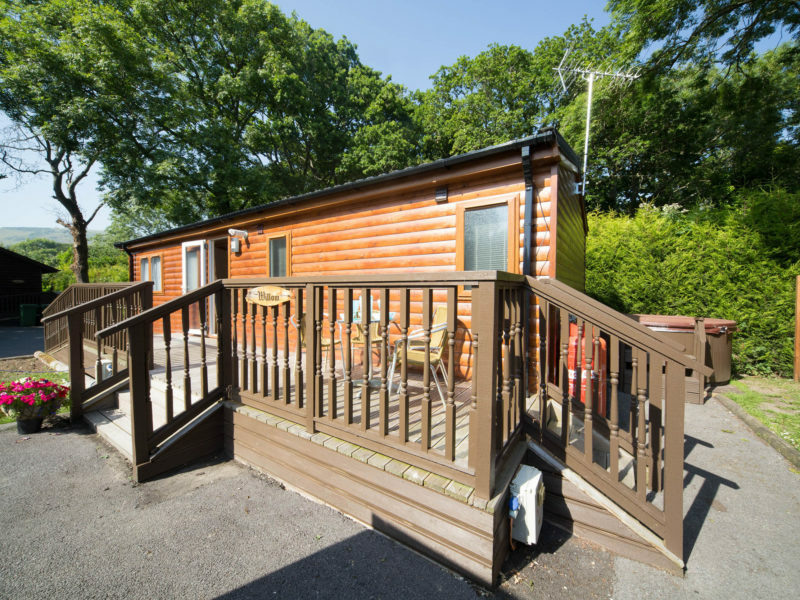 Heated throughout the year with full self catering facilities, our luxury log cabins offer a camping style holiday, with four star hotel accommodation. 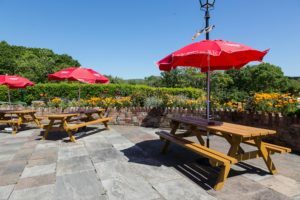 Get in touch and we’ll be happy to help! 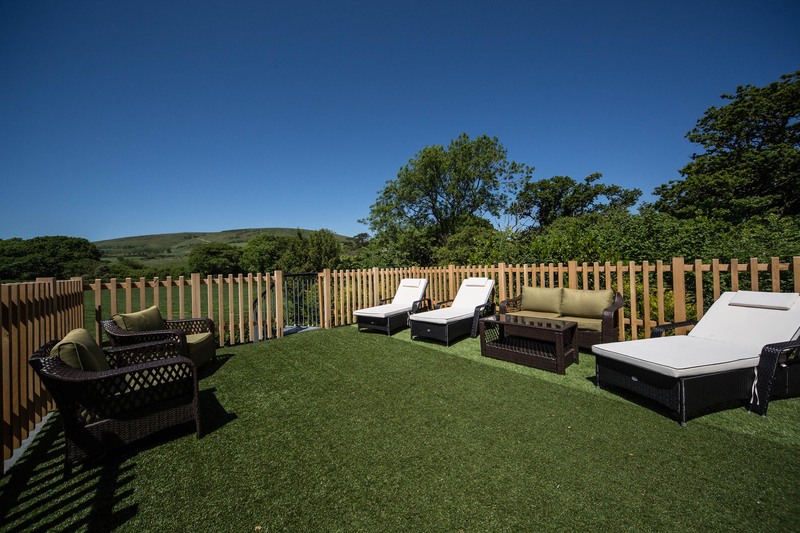 You can book online of course, or give us a call on (+44) 01929 422932.